The Dallas/Fort Worth Metroplex, commonly referred to as DFW or North Texas, encompasses 13 counties and is home to just over 7 million people. 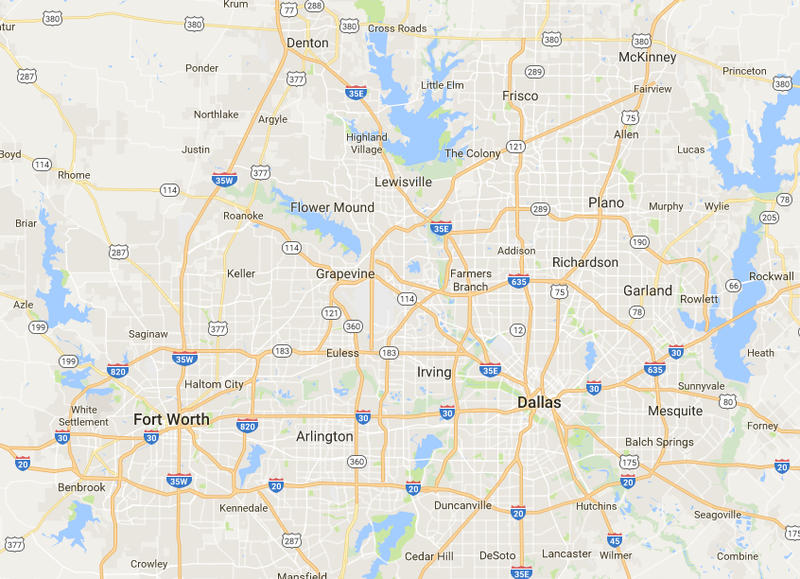 The DFW area encompasses more than 9,200 square miles of total area, making it the largest inland metropolitan area in the United States. The DFW area offers visitors everything from smaller communities full of charm and hidden treasures, to big city areas loaded with excitement and trendy destinations. Here, you&apos;ll uncover unique finds and fantastic sights at every turn. Enjoy the many world-class museums, shopping venues, sporting events, live entertainment, amusement parks and a rich and celebrated history. To learn more about what there is to see and do throughout the DFW area, visit www.dfwandbeyond.com.